There’s a big concern over robots eliminating manufacturing jobs. 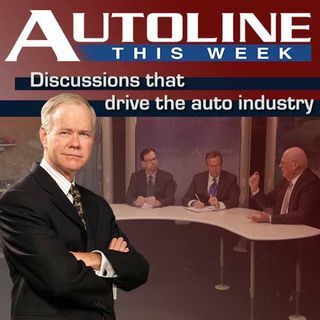 On Autoline This Week, we’re joined by three robotics experts who say that while some jobs will be lost, more new ones will be created. And that robots will make manufacturing companies cost competitive in global markets.